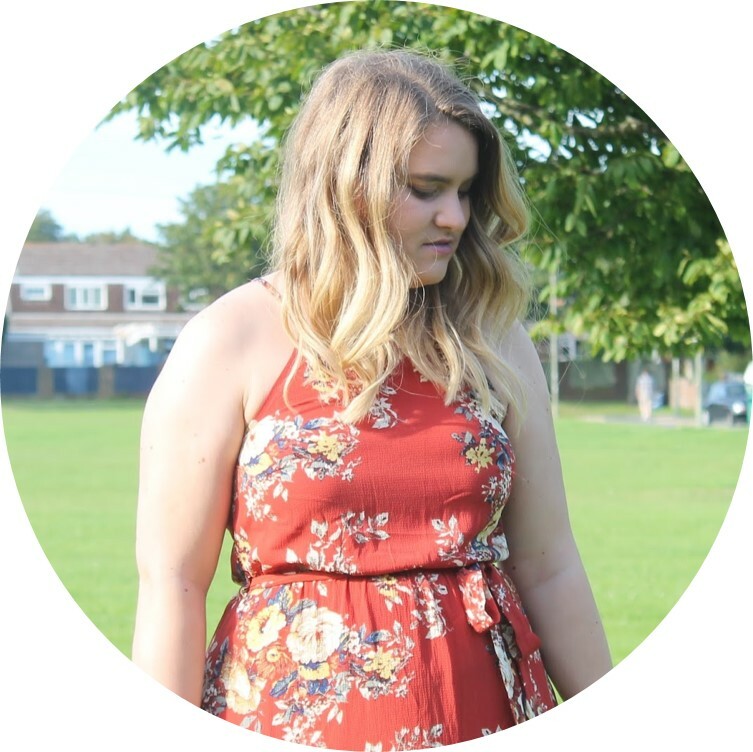 A little bit of a different style of outfit post today! As you can see - I need to iron this dress (oops!) but I think you can still appreciate the cuteness of this dress. Who could say no to this? Navy (tick) polka dots (tick) collar (tick) and under £30 - massive ticks for this! I've had it a couple of months now but still not blogged it so here it is. It's so comfy, super flattering and I honestly love it. I cannot wait to wear this in the Spring without tights (who is fed up of tights like me now) with some cute wedges. The Life Post | Looking for a mortgage?